Last year it was all about solid-colored denim. 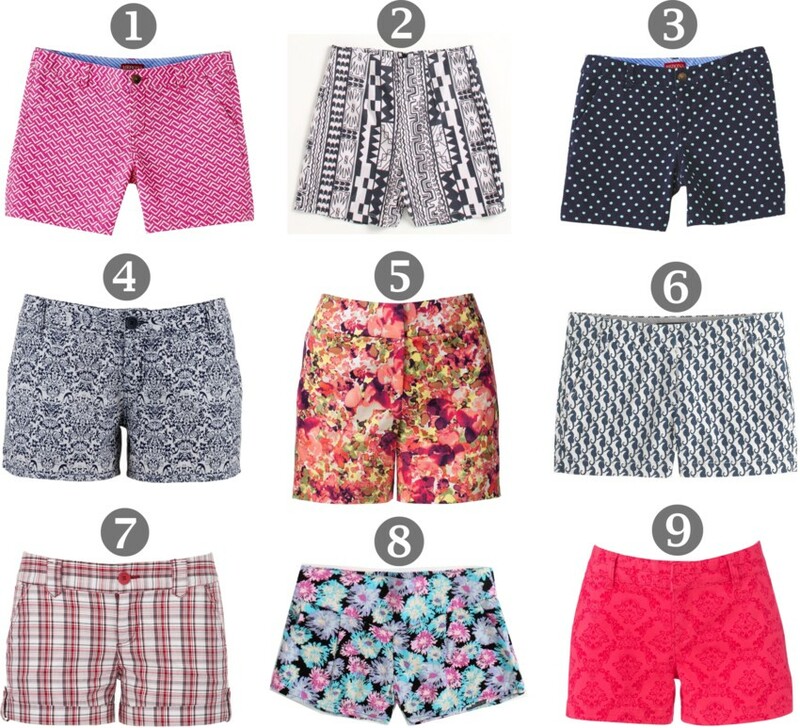 For 2013, patterned shorts top the list of summer trends in shorts. Classic prints like floral and polka-dot are still widely available, but Aztec patterns in particular are very trendy this summer. I really love these Ikat-print shorts. Designer brands like Burberry and Lilly Pulitzer have well-tailored patterned shorts . However, more affordable stores like Old Navy, Kohl's, and Target have a nice selection of women's patterned shorts under $20. 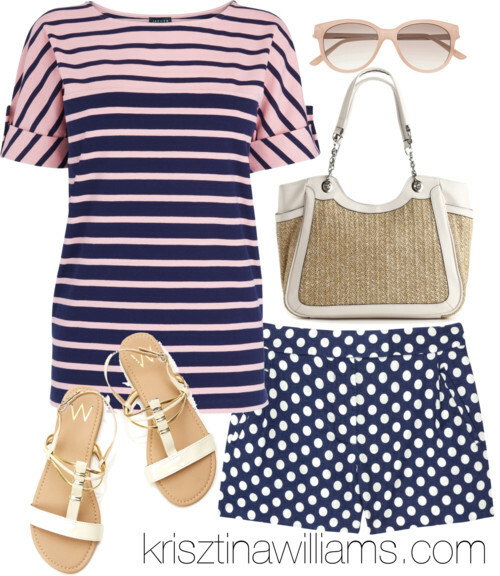 There are so many ways to wear the tailored patterned shorts. These semi-dressy cuffed shorts look great casual, but you can also dress them up with a blouse and even a blazer. Here are three ways to wear patterned shorts this summer. While patterned shorts are super trendy for summer 2013, the trends is a classic that will stick around for good, so go ahead and invest in a new pair this year. There are so many patterned shorts available this year, now is the time to stock up. Leave a comment before you go - let me know how you would wear the trend. #6 looks like it's moving. Oh I hadn't noticed that. It's quite and optical illusion. Some of these look quite appealing!